American Airlines pilot shows his son the name of the pilot who died flying the ill fated flight 77 plane in the terrorist attack on the Pentagon. Patriot Day for the year 2019 is celebrated/ observed on Wednesday, September 11th. 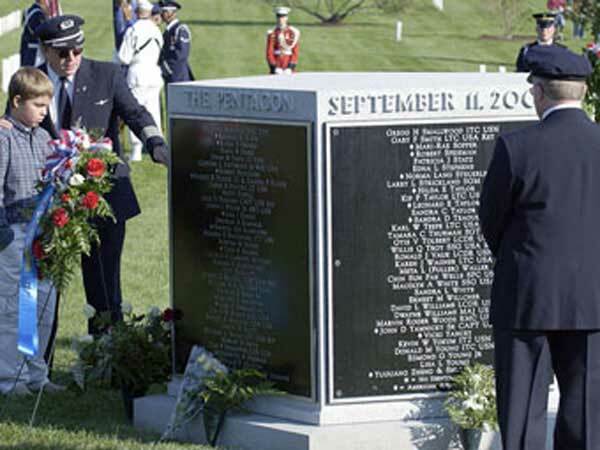 Wednesday, September 11th is the 253 day of the 2019 calendar year with 4 months, 18 days until Patriot Day 2019. When is Patriot Day 2021? When is Patriot Day 2022?